The Ideal Match is a small, personal matchmaking service focused on matching you with local, verified singles in San Diego and Palm Desert! 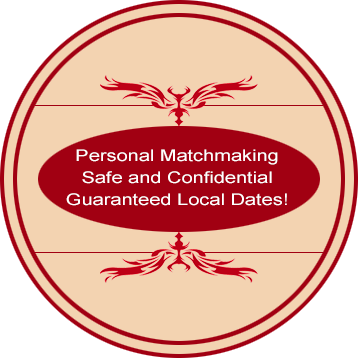 We provide a Safe, Confidential and Local dating alternative to the large, impersonal online dating sites! Meet Singles while exploring San Diego and Palm Desert through our Exclusive Singles Events ranging from Wine Tasting, Mixers, Dancing and even Singles Seminars! Make new connections and expand your social life in a safe environment! VIP Packages available at The Ideal Match offer an artful way to Self-Improvement. 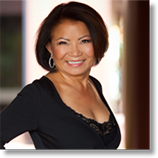 Our exceptional team of Makeover Providers include; Life Coach, Dating Coach, Hair Salon, Makeup Artist, Home Designer, Nutritionist, Medical Spa, Personal Trainer, Personal Shopper, AND MORE! Read what our Members have to say about our service! Are you ready to be our next success story in San Diego or Palm Desert? See what our own Certified Dating Coach Karian Forsyth has to say about the advantages of having a qualified Dating Coach. Website design by Peck Creative.